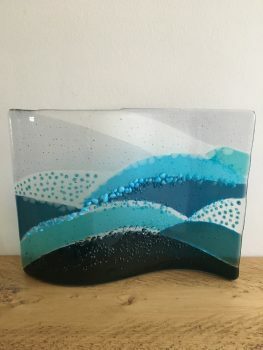 Working from her studio in Fife, Claire creates fused,kiln formed and cast glass. 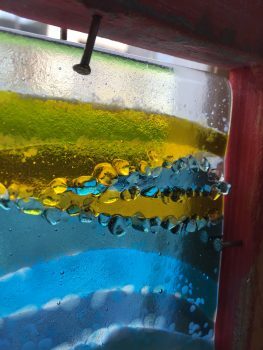 Claire also runs workshops from her studio and teaches at Forgan Arts Centre. 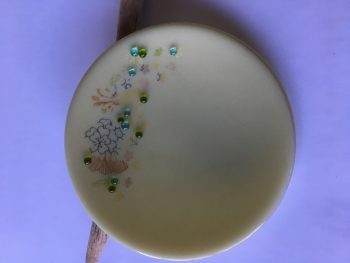 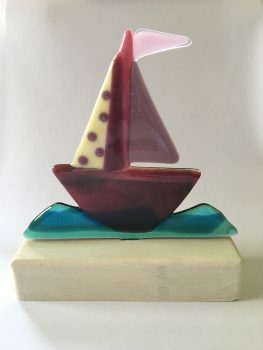 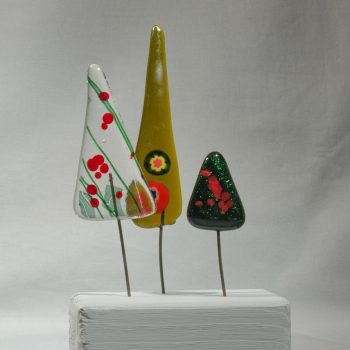 Workshops are suitable for beginner or those with more experience working with glass. 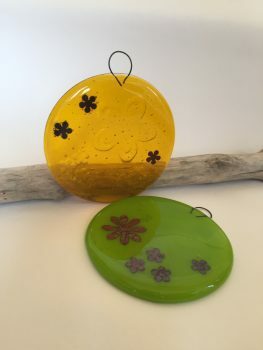 Classes cover basic fusing, slumping, casting and mould making.